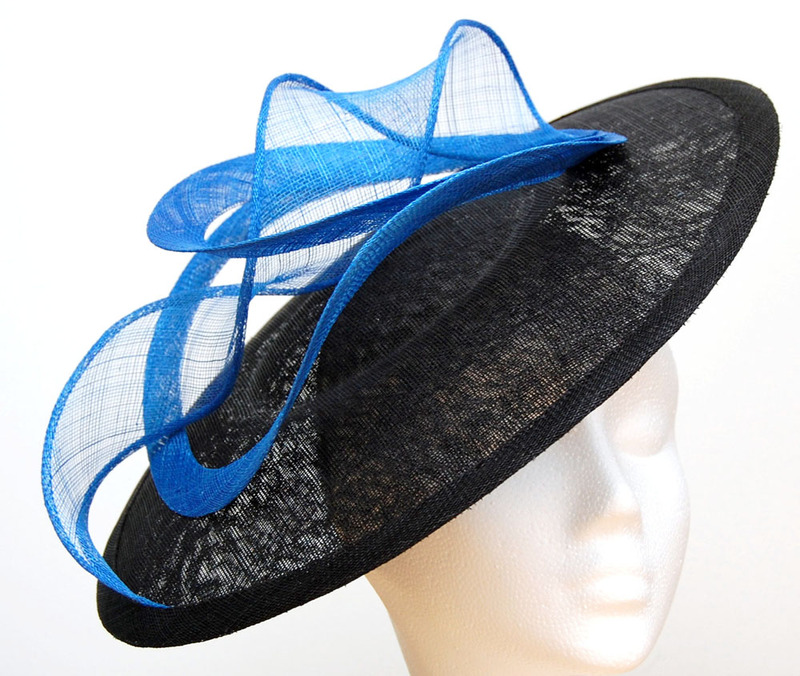 Hatinators are described as a blocked base (either one piece or a demi-crown with brim) mounted on an alice band or other secure fixture. Decoration is as simple or a wild as the wearer and method of fixture can withstand! All Susan's hatintor bases are shaped on blocks exclusive to Corrie Couture. 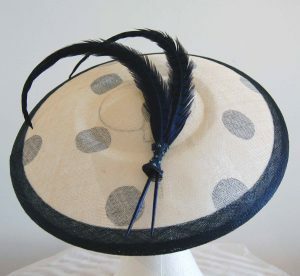 Some hatinators are mounted on skullcaps which are not generally noticeable but can make them feel more stable. 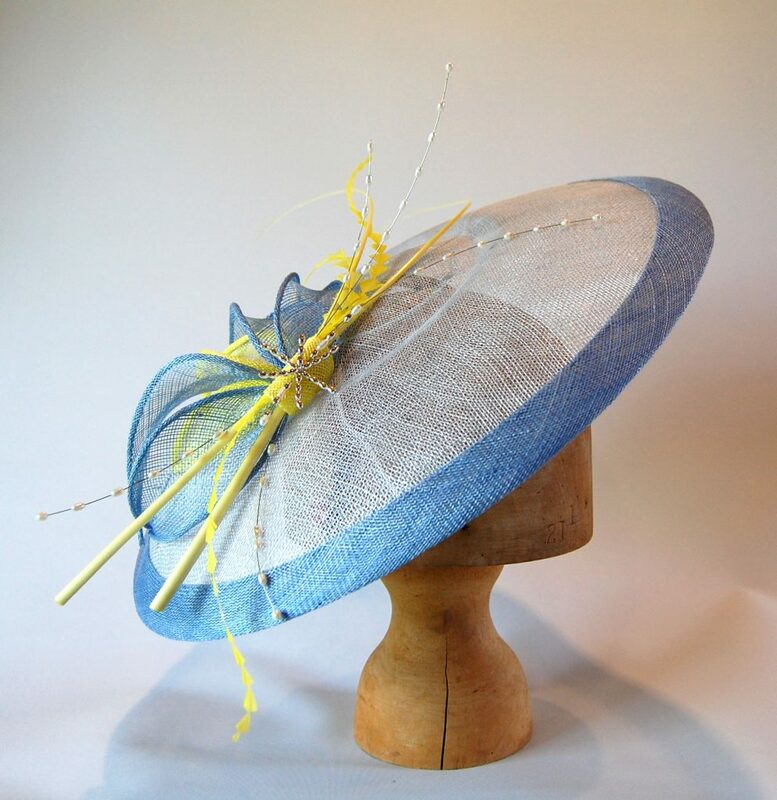 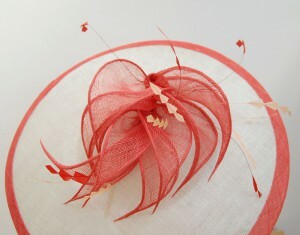 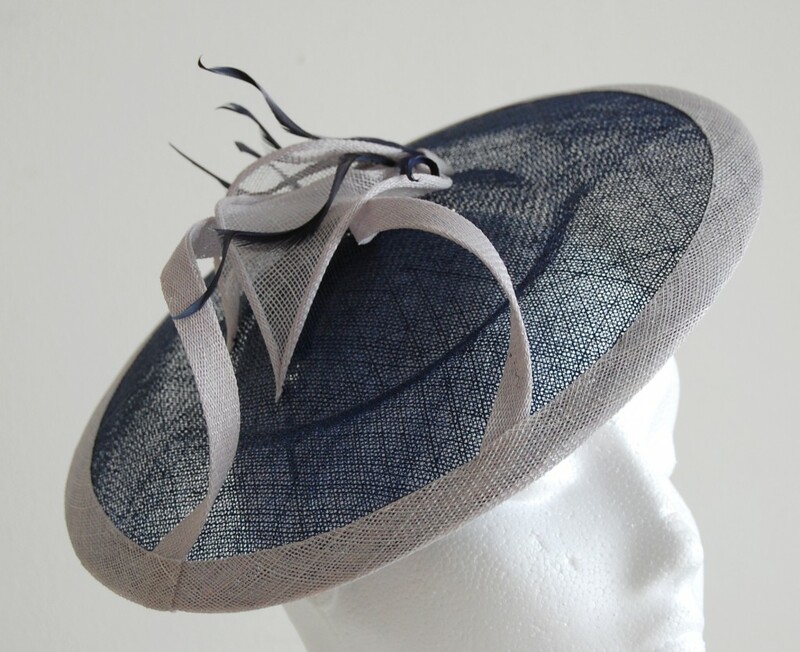 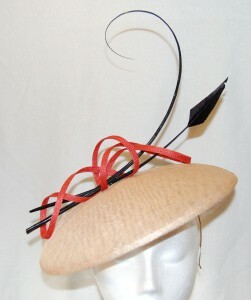 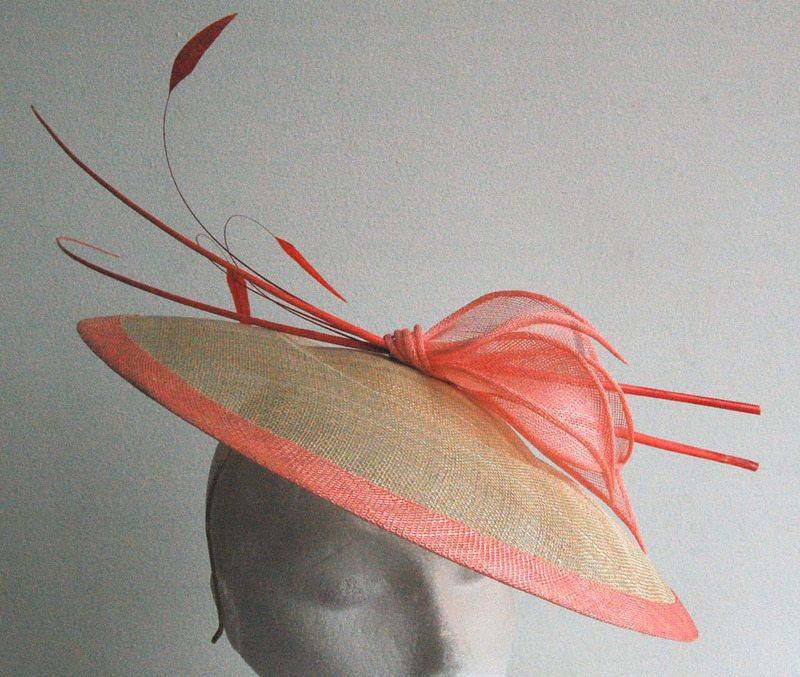 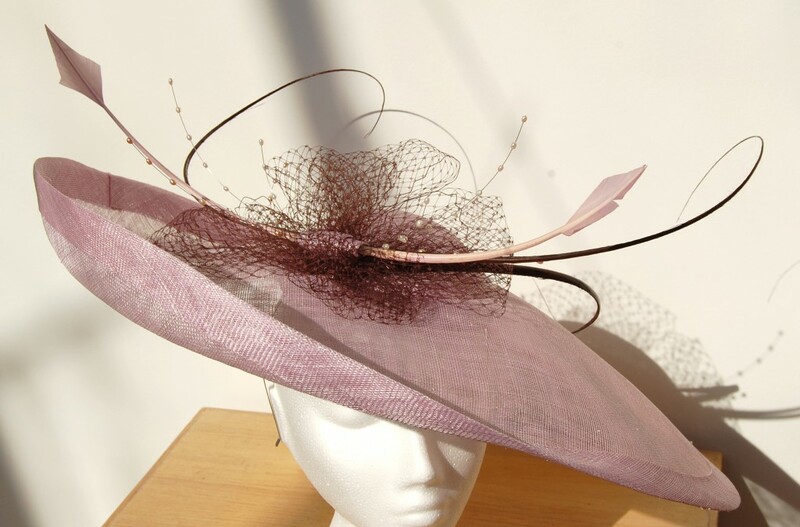 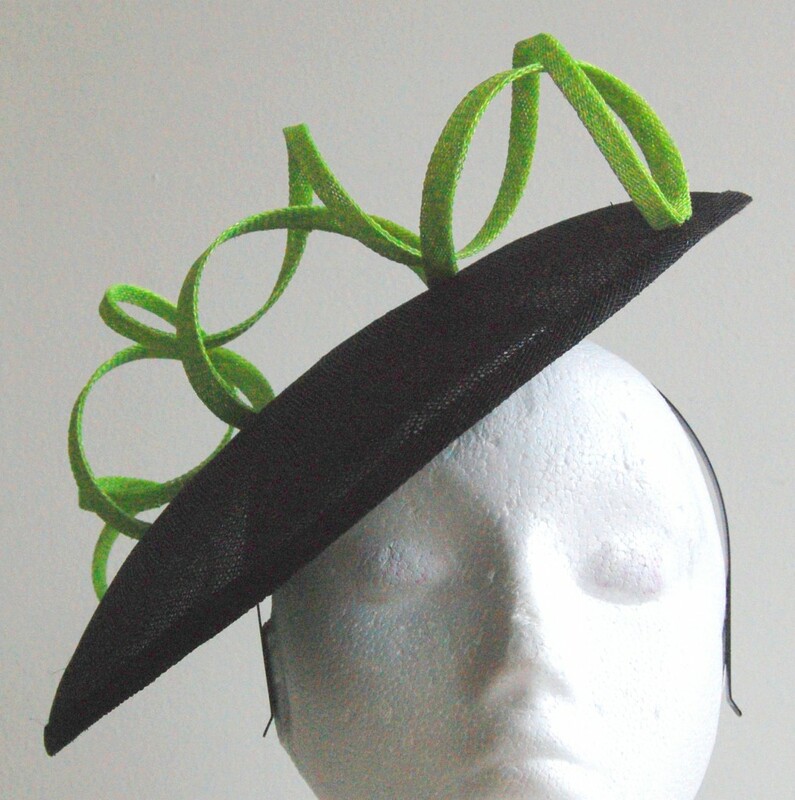 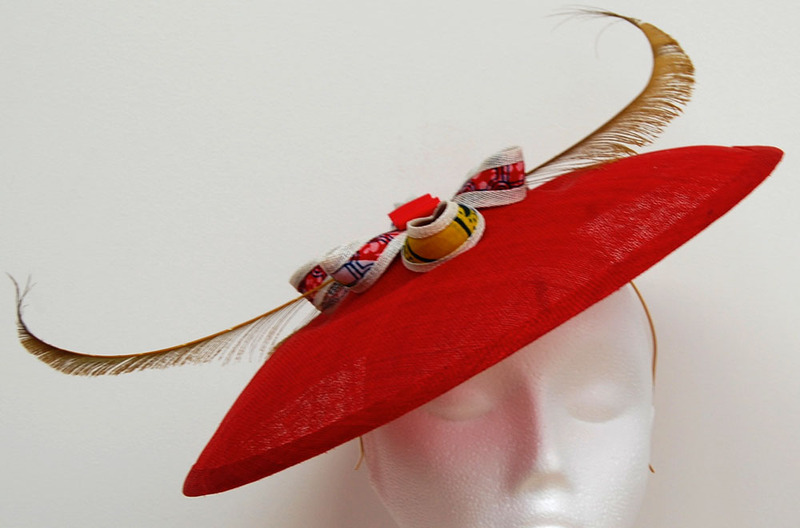 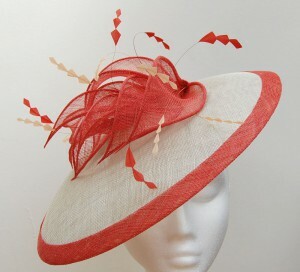 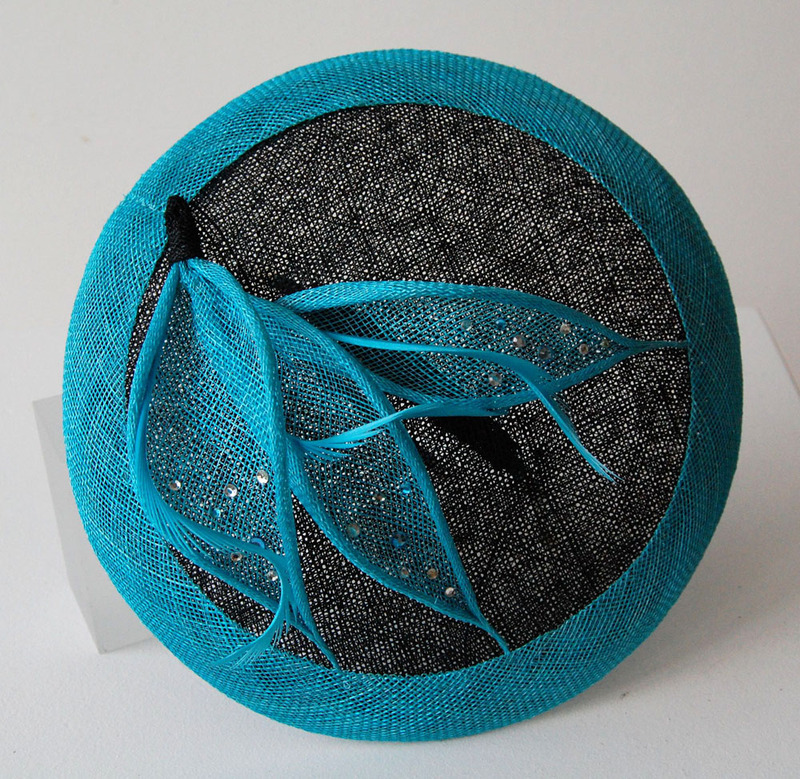 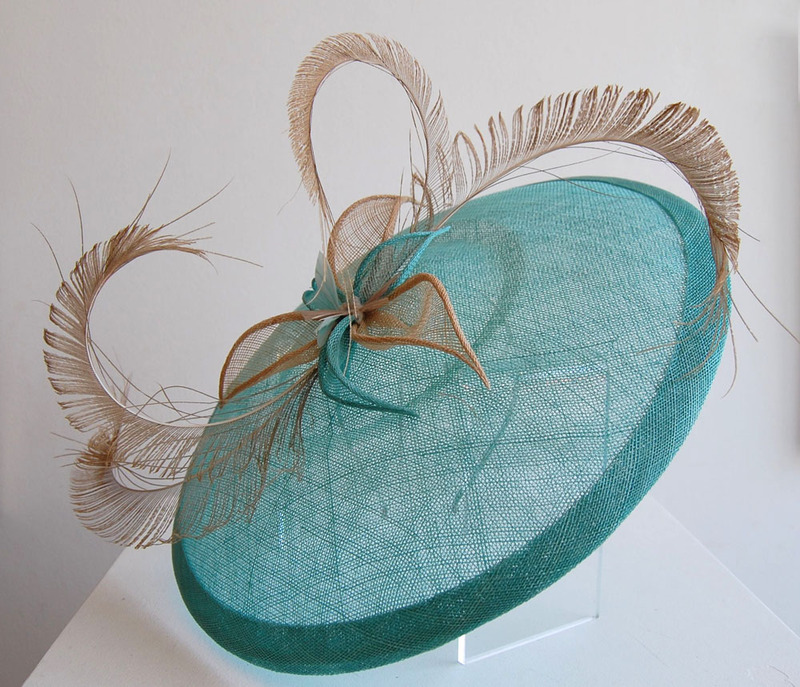 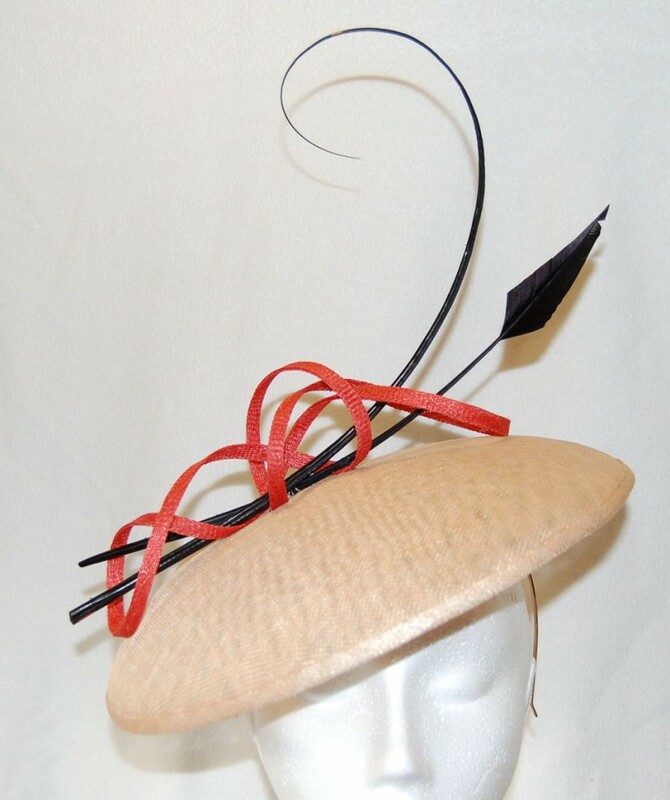 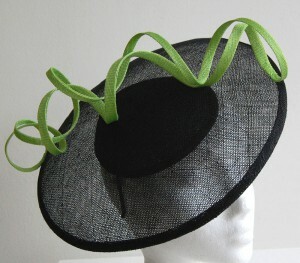 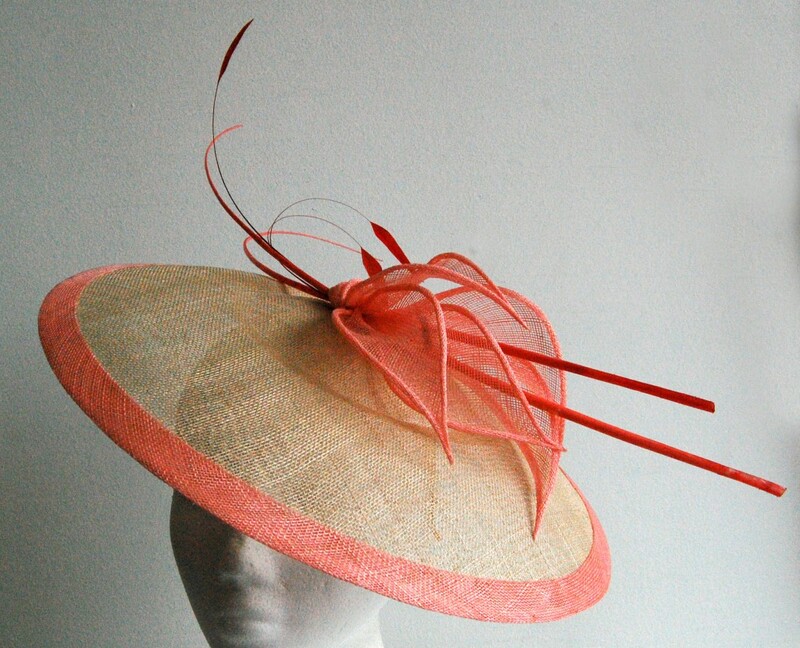 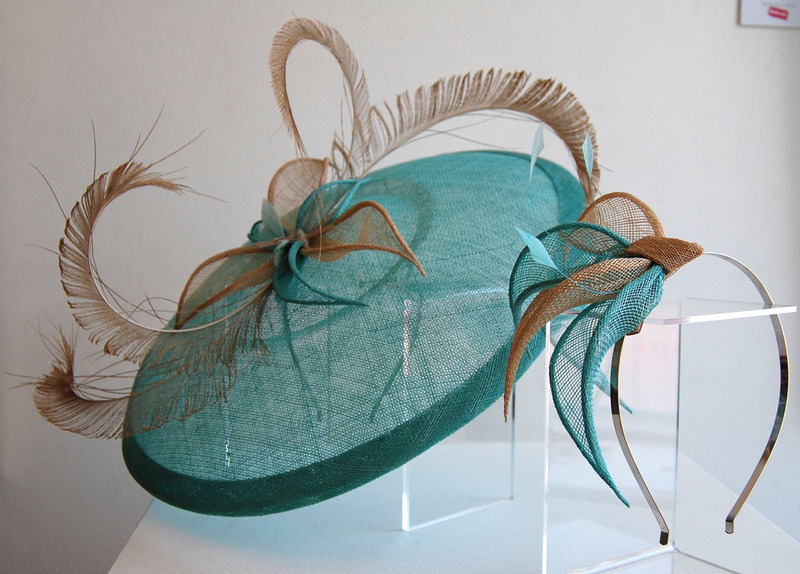 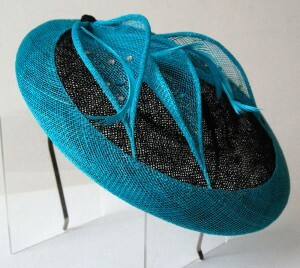 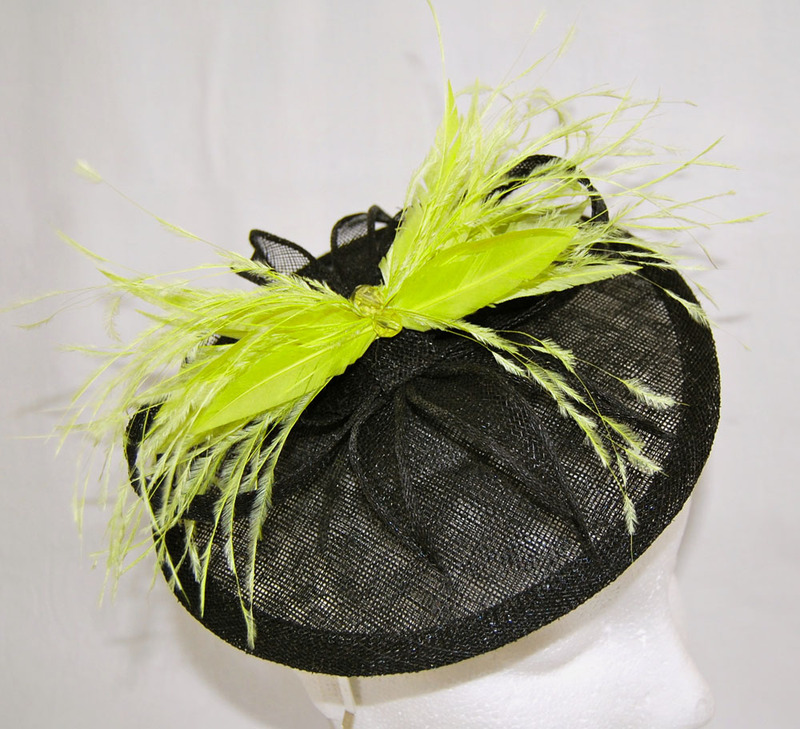 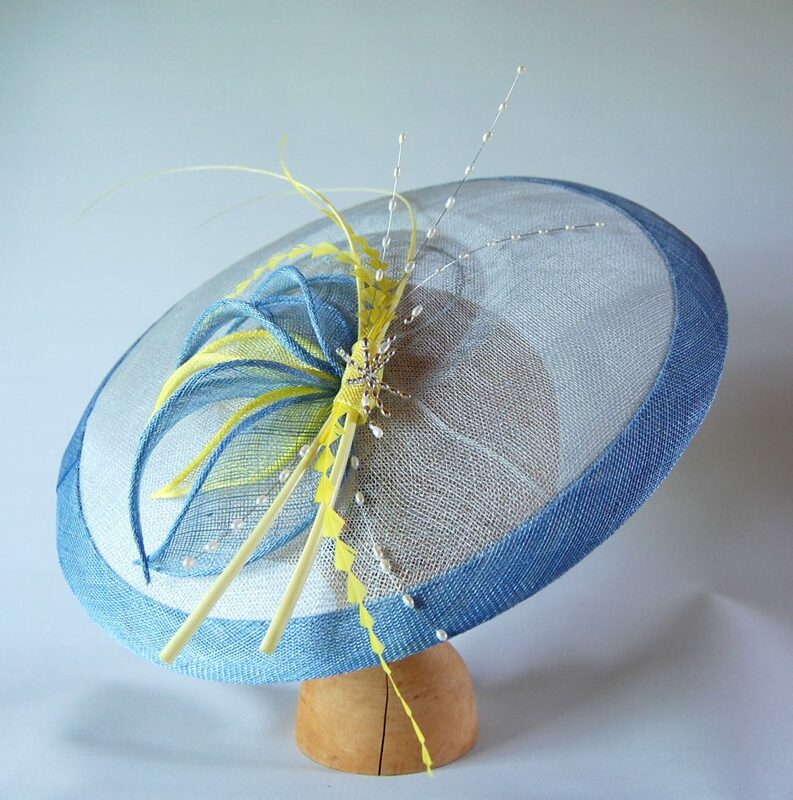 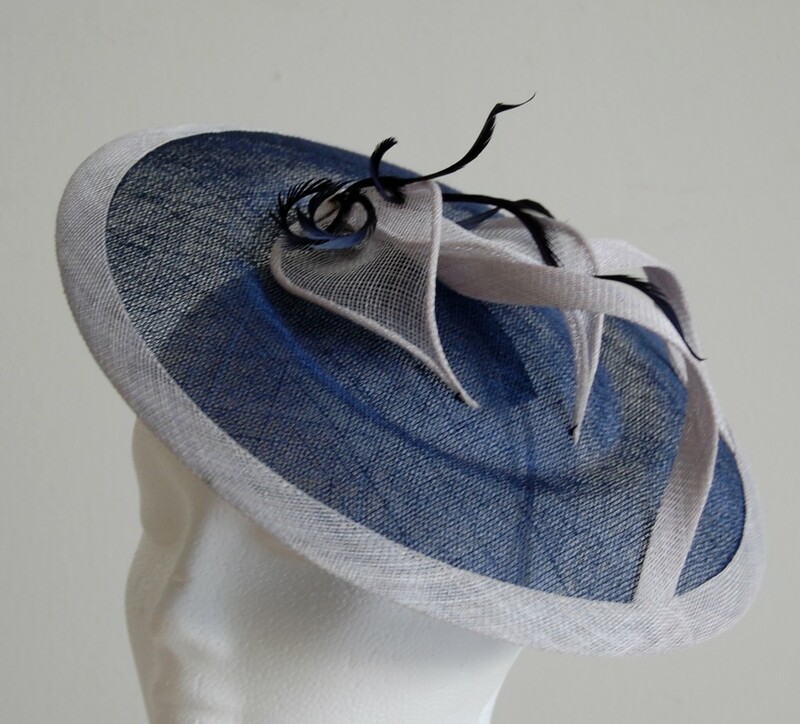 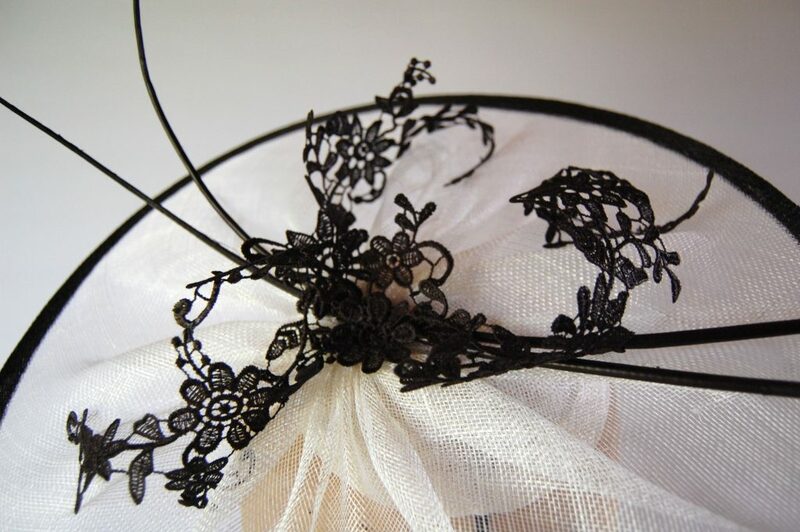 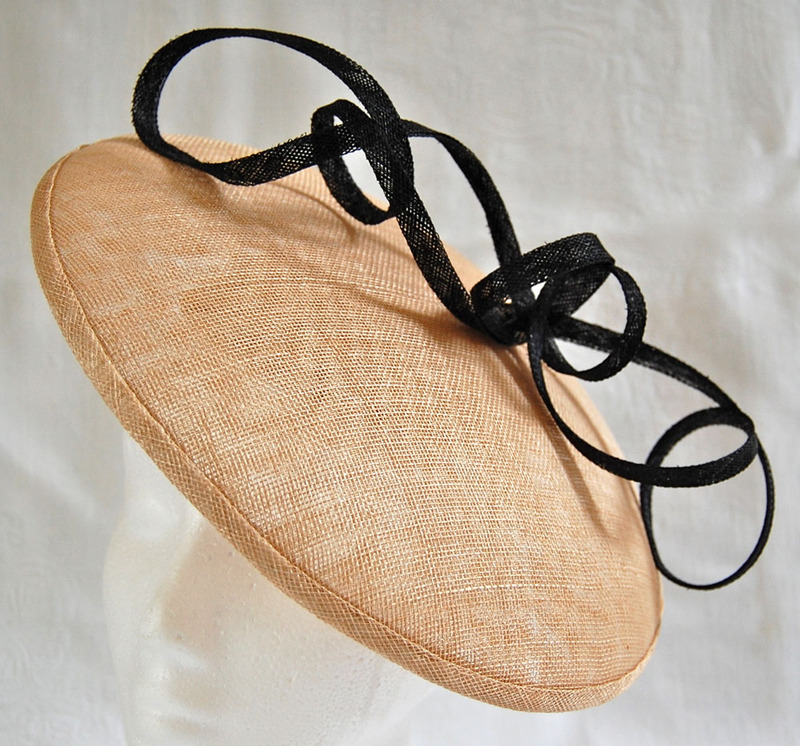 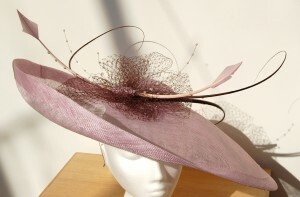 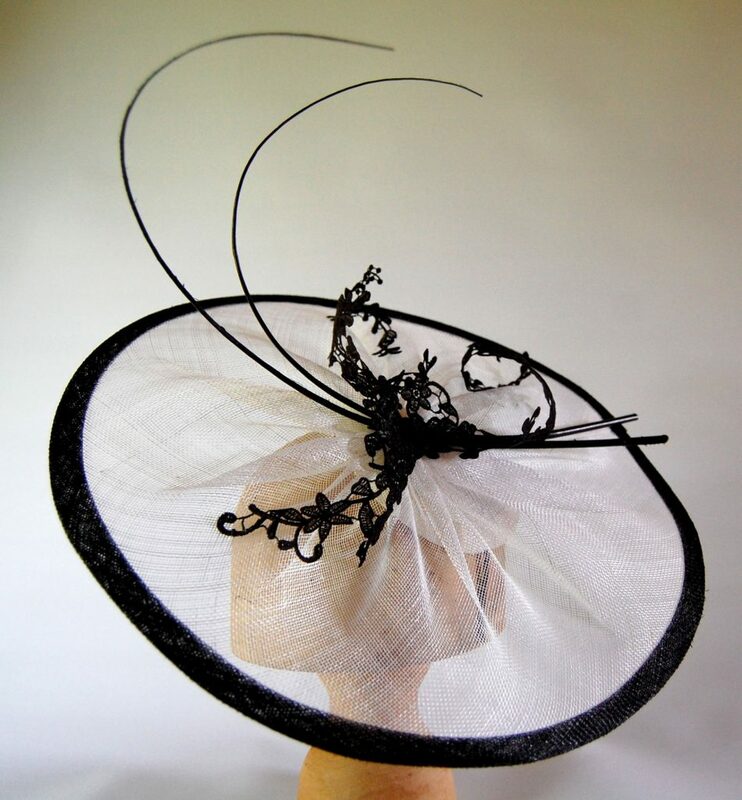 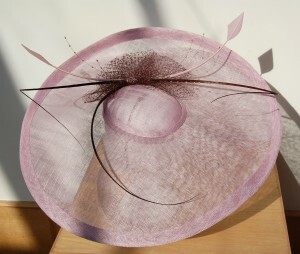 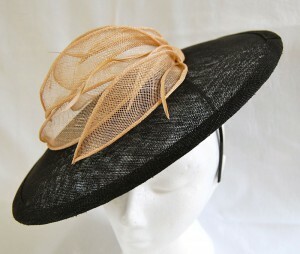 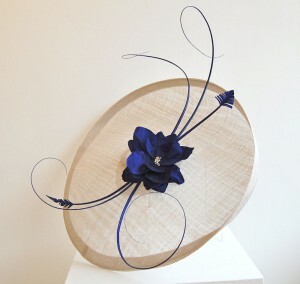 Corrie Couture hatinators and fascinators are all individual. 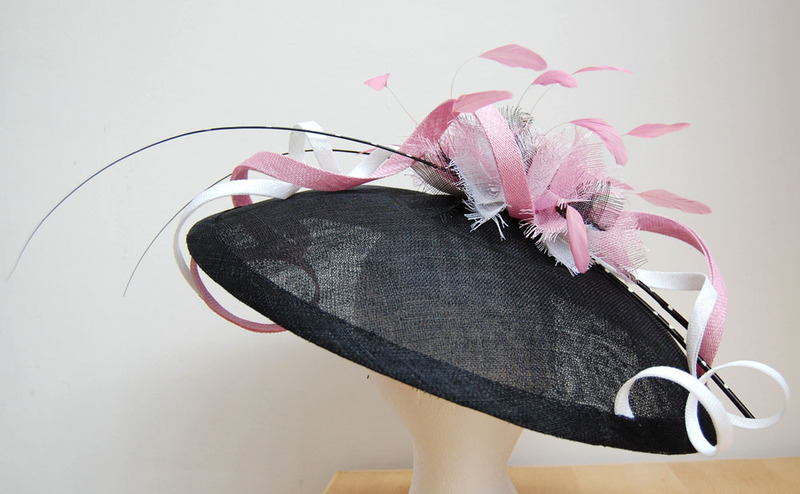 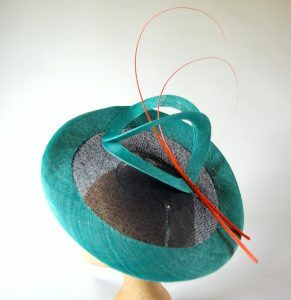 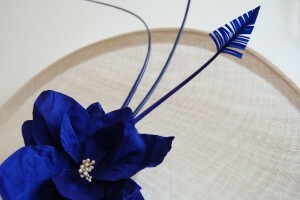 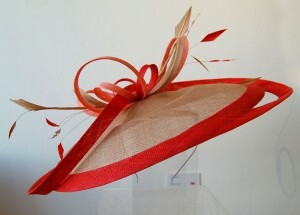 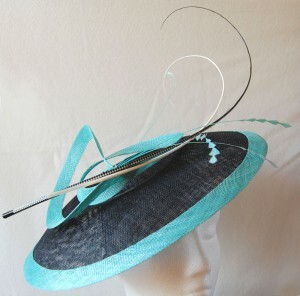 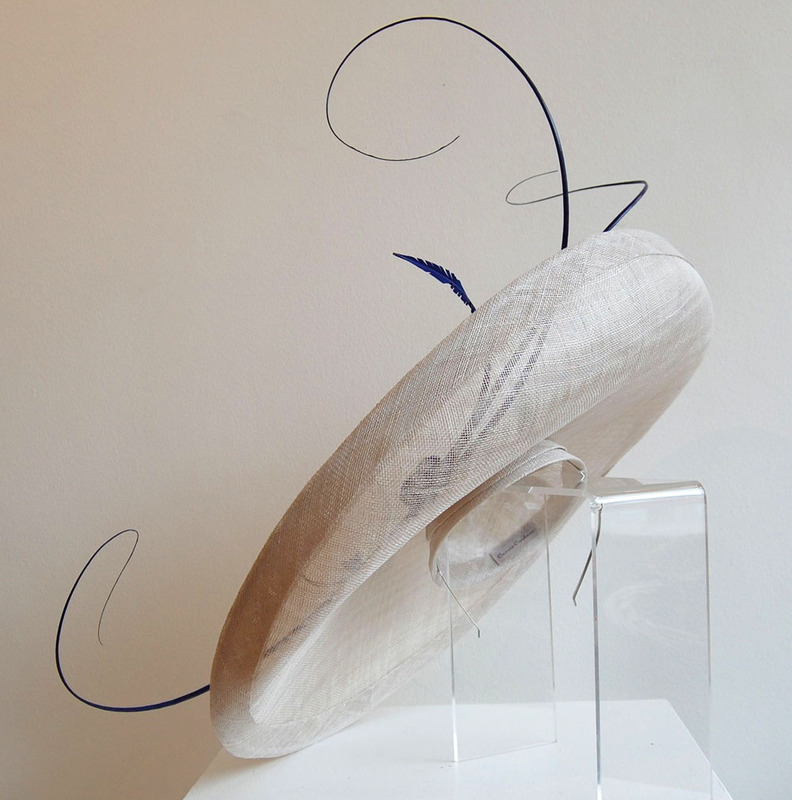 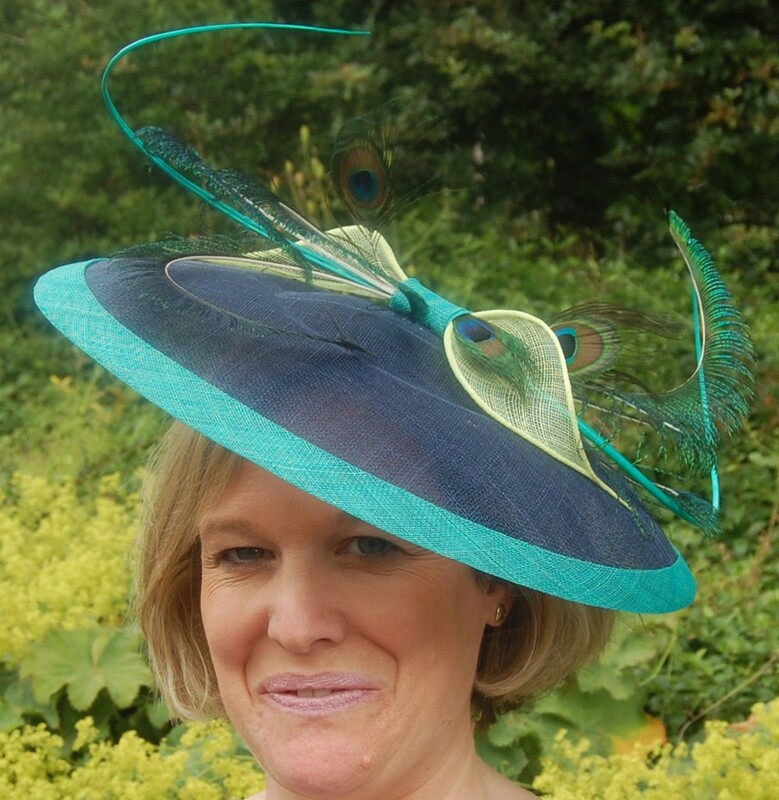 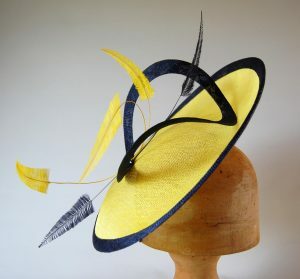 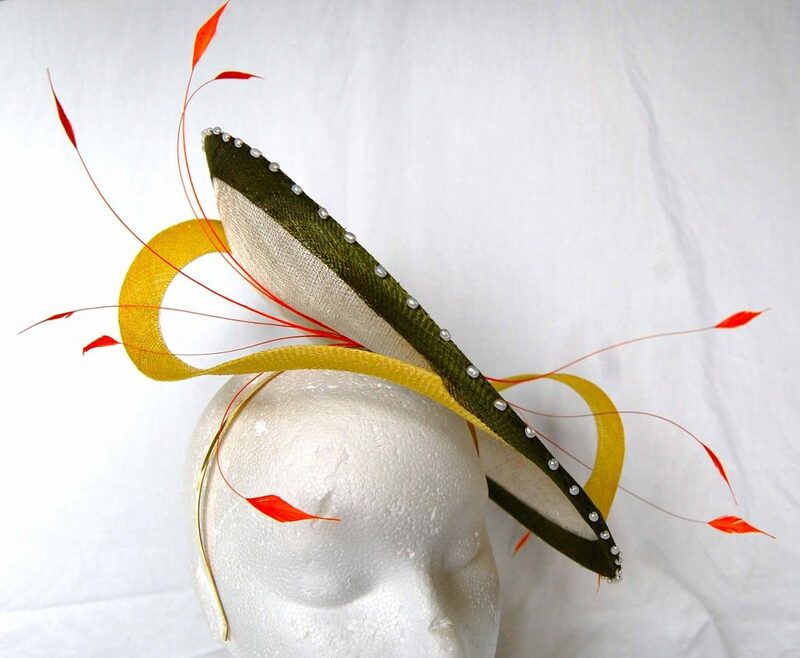 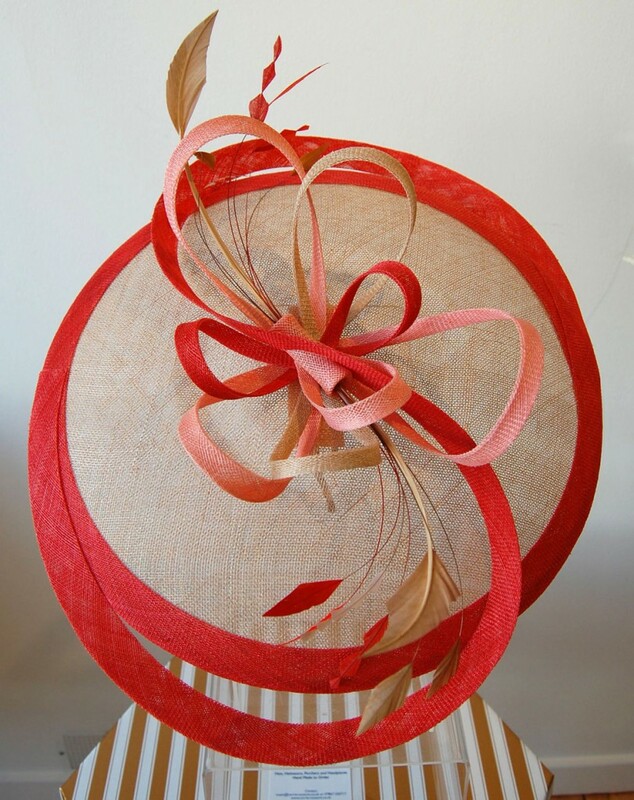 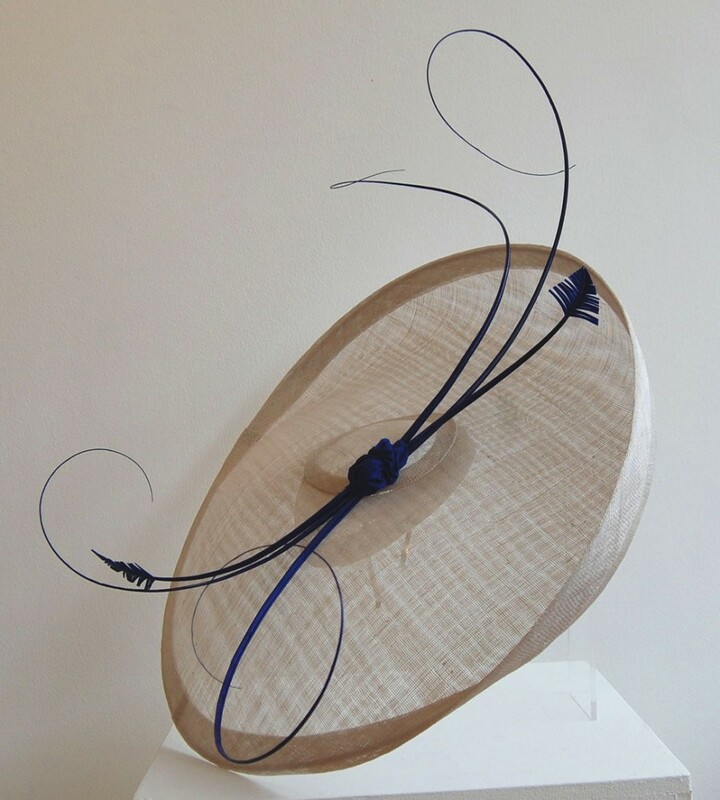 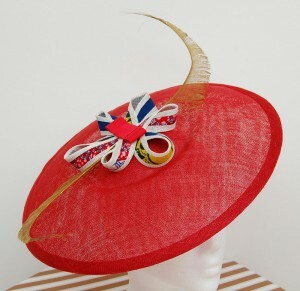 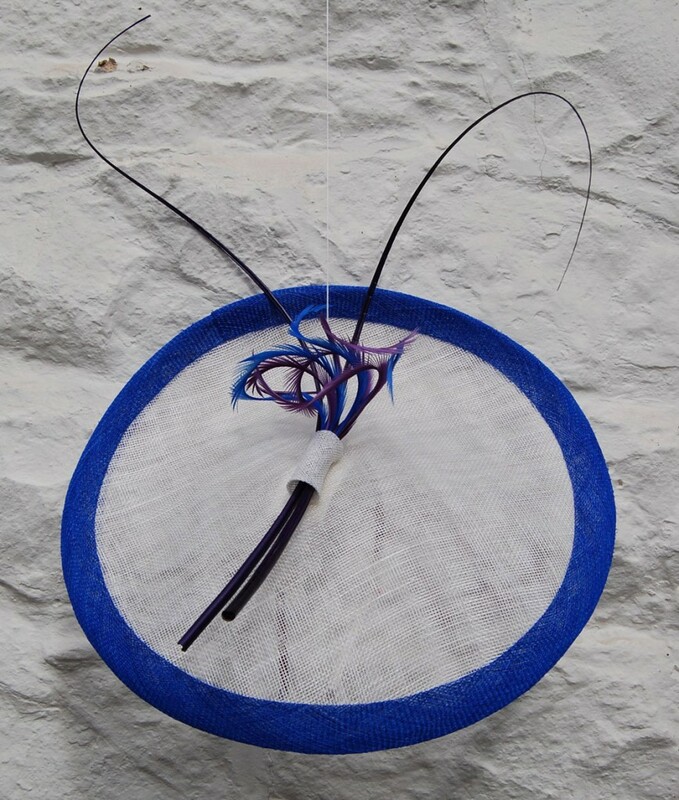 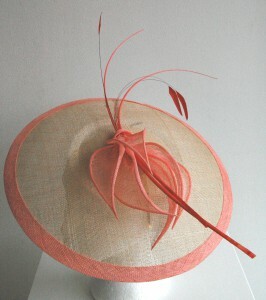 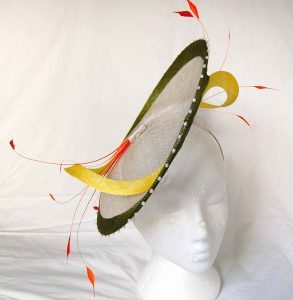 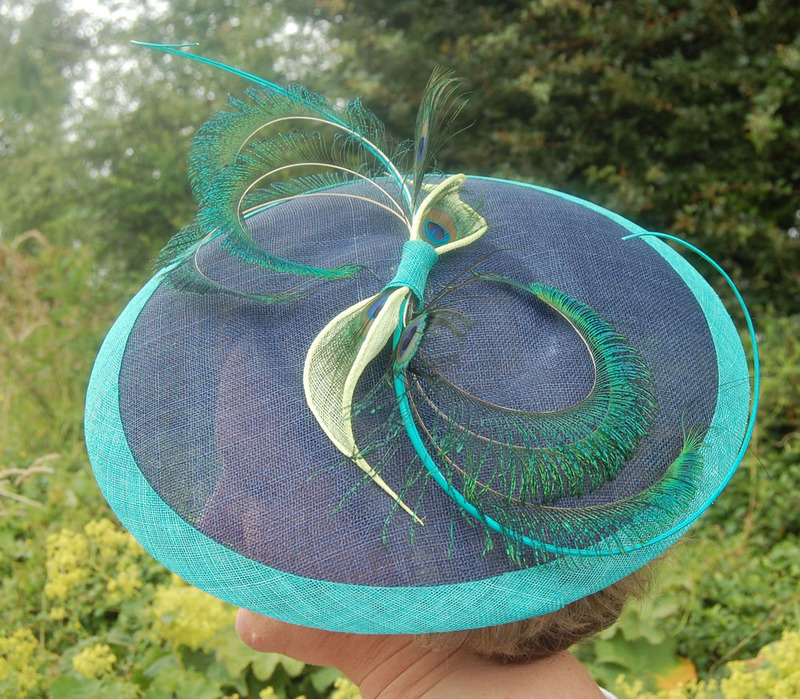 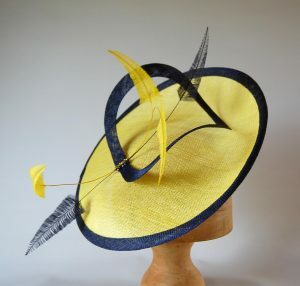 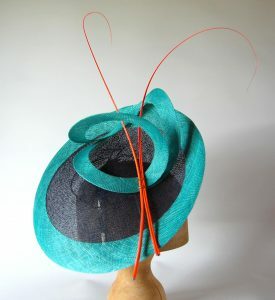 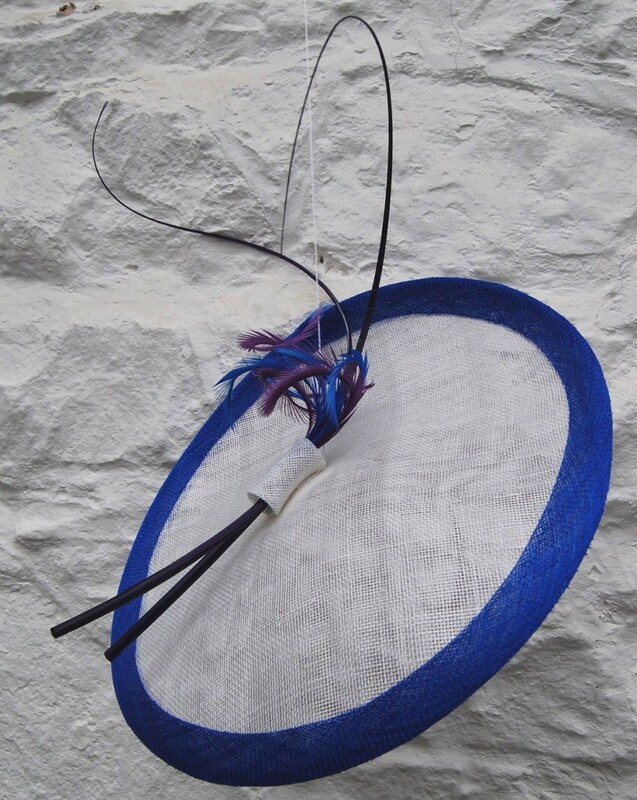 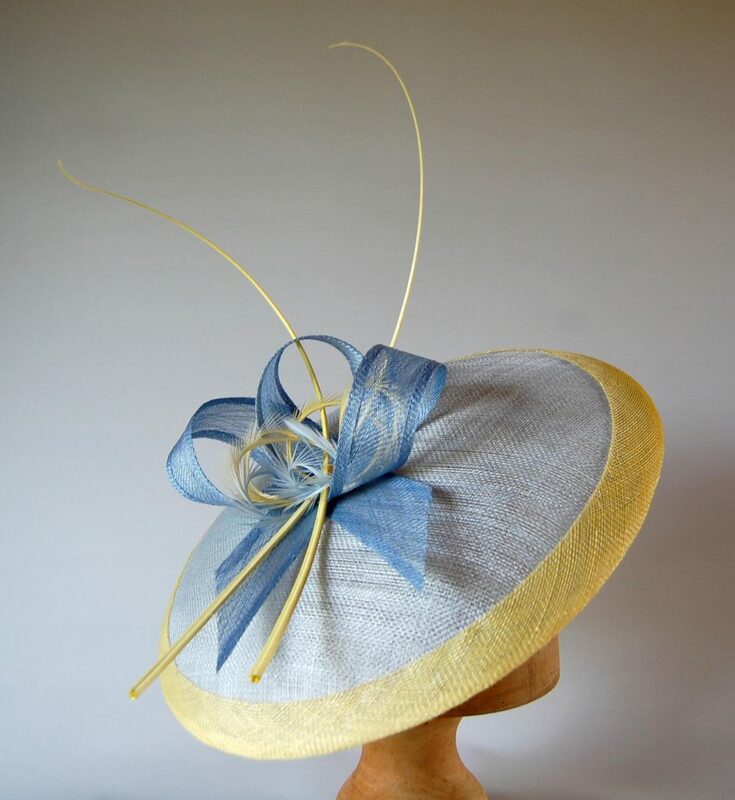 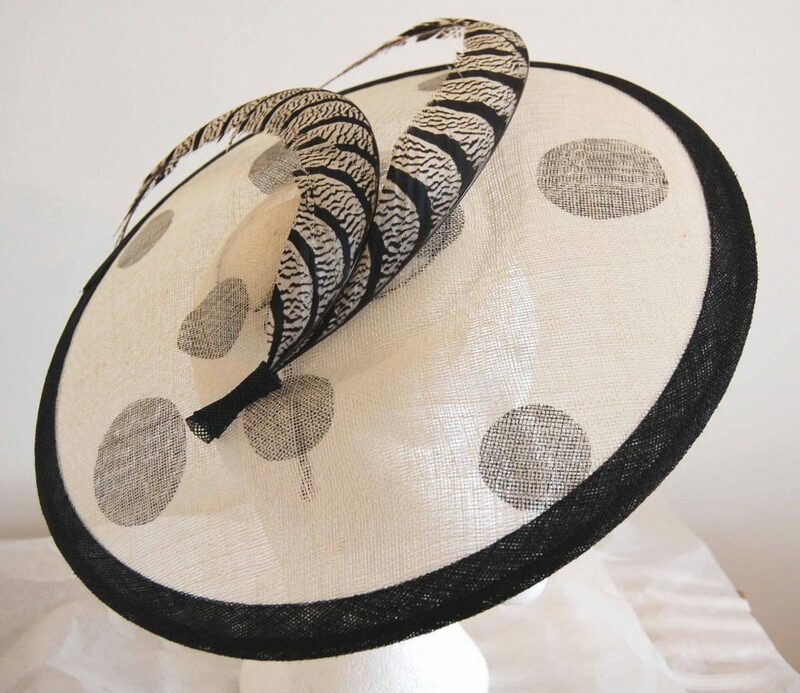 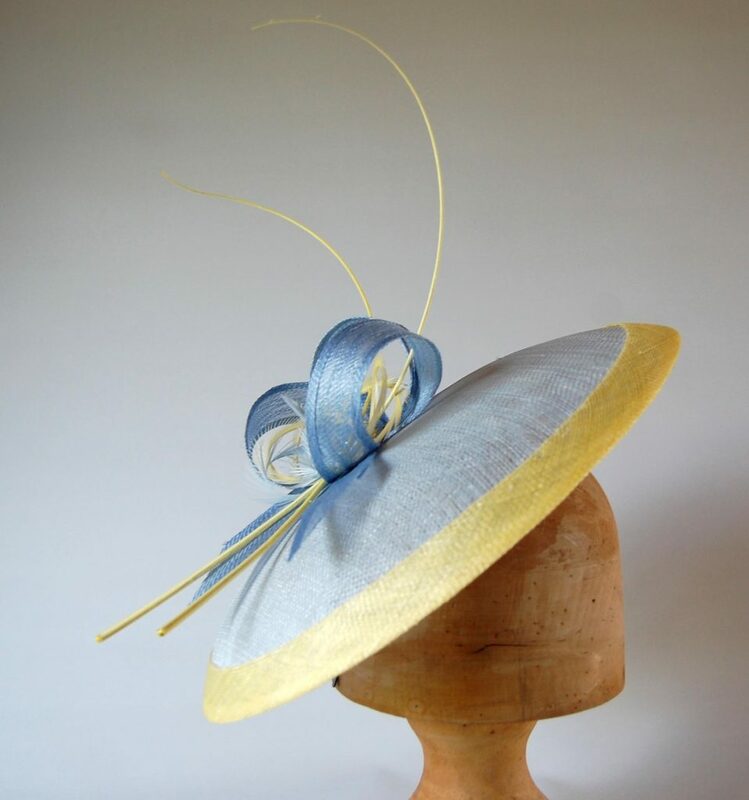 If you see a hatinator on this page that you love, please get in touch to enquire about having a similar one made. 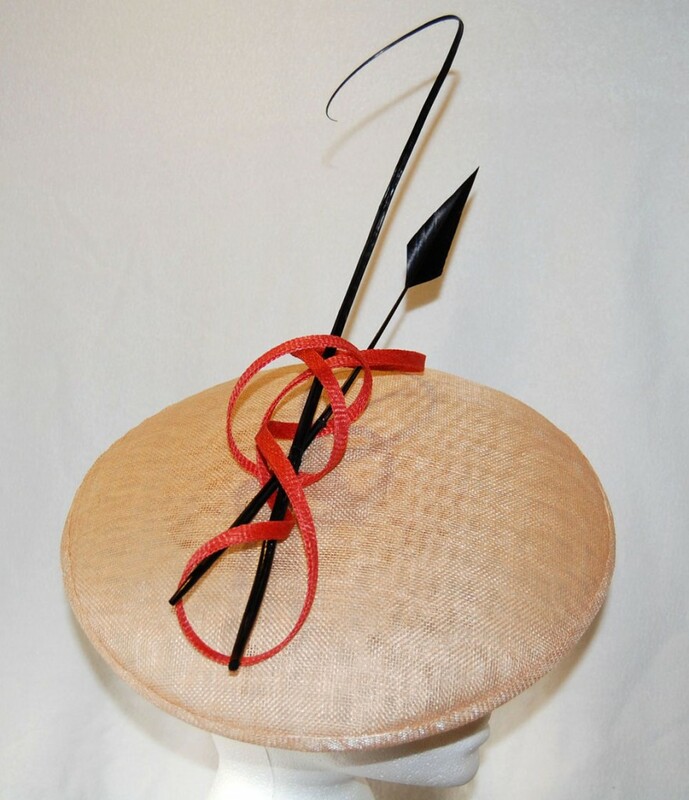 Upward sweep for drama and kissability!